The 2016 HR Technology Conference and Exposition is an exciting ground for exploring and sharing new ideas. Whether it's a disruptive new concept, or a revolutionary approach to an old problem, the workplace of the future unfolds before us every year. HR Tech's Startup Pavilion is a vibrant hub of ideas and activity, focused on the next frontiers of people ops. Here's a list of the booths we're most excited to visit this year, and the reasons we can't wait to learn more. Although many recruiting programs rely on locating and engaging active candidates, passive candidates (candidates who aren not actively looking for work) have become an important focus in the modern talent landscape. Engage Talent's goal is to provide a tool that will help teams "source, watch, and engage the right passive candidate at the right time." ...you’re really just trying to find the best candidate, and that candidate may be unemployed, employed but looking, employed by not looking, or employed and not open to a new opportunity. You won’t know until you find, and speak with, them. We're excited to learn more about what it takes to accomplish this, and how the Engage Talent platform can help. Attracting top-tier candidates isn't easy. Accomplishing it means you'll be competing for mind share against some of the world's top people operations practitioners. Despite the clear advantage of standing out, not all organizations have the resources to dedicate toward building out a memorable, visually engaging recruitment experience. Their tool is designed to help any hiring/recruiting team inject a powerful element of visual storytelling into job postings without any special tools or specialized design competencies. "Vizis," are vibrant, engaging postings designed to be shared easily with their chosen audience — whether that's as broad as a public posting, or as narrow as a single candidate. 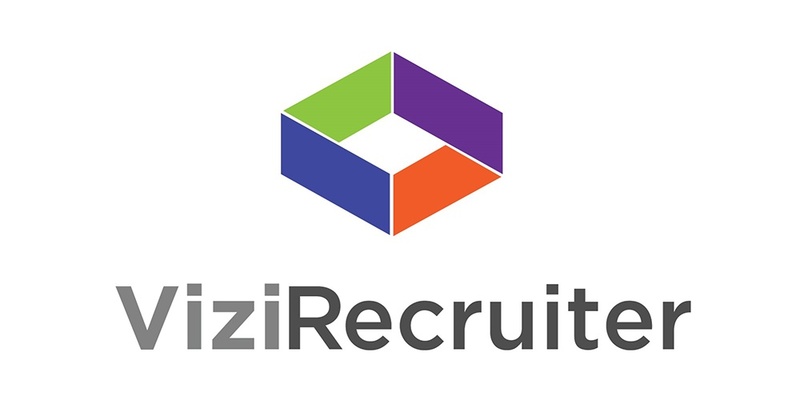 We're looking forward to checking out Vizi up close, and learning how they might help us in our next round of hiring. How do personal habits impact our work? In some cases the impact is clear, but we're often so conditioned to habitual behaviors we aren't always conscious of the fact we're taking part in them. This is especially true of habitual inactivity. So how do we harness the power of habit to make its impact positive? Quantified Habits' Project Move is a four week challenge designed to help break habits of inactivity, and build a more active workday. We can't wait to see how their location tags and activity monitoring technology work to help promote an atmosphere of healthy activity. One of the most challenging aspects of performance management is defining what great performance actually looks like. Most employees want to do a great job, but it's not always clearly communicated what it actually means to do a great job. Without those parameters defined, it can be incredibly challenging to a perfect candidate for your next hire. Even with these characteristics defined, how do you know the candidates you're engaging truly fit them? 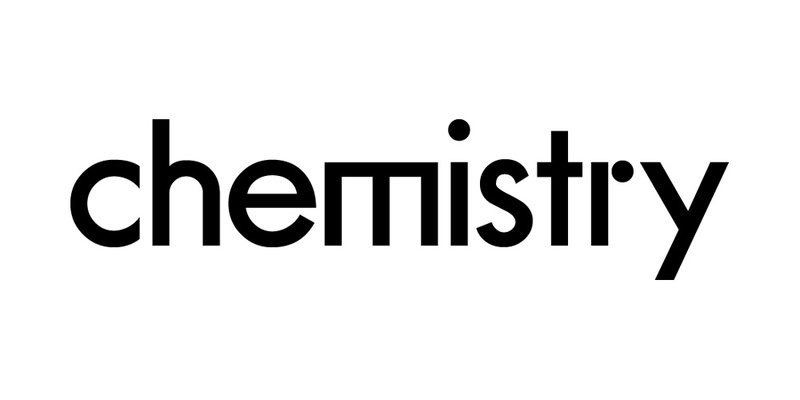 That's where The Chemistry Group hopes to provide an invaluable service. Their platform, among other things, promises to help organizations consistently select great new hires. It isn’t just about what someone’s done, or what they’ve studied, or where they’ve worked before. Great can be measured, tested, and agreed; tailored to the job people do and the company they work at. We want to learn more about what The Chemistry Group calls "the science of great," and how organizations and the people they employ can benefit from it. Just as a picture can be worth a thousand words, a well-designed data visualization can be worth a thousand spreadsheets. Polinode's beautiful cloud-based network analysis tools and visualizations allow you to import data from a dizzying number of sources, see it from new perspectives, and gain new insights. We met with Dr. Michael Moon recently to learn more about Social Network Analysis, and its implications in the workplace. 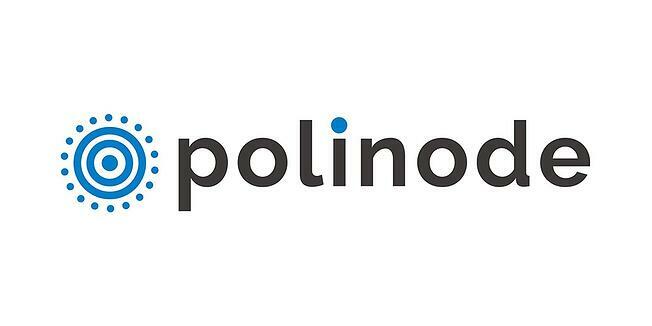 We're excited to see how Polinode's tools might help leaders communicate more effectively with their teams, and take a more data-driven approach to people operations. Whether we consider it a good or bad thing, the face of modern employment is changing. Longterm employment commitments are frequently being replaced by short tenures, and contingent work. Adepto is focused on helping organizations to become more agile, and maximize the benefits of an agile workforce. Whether it's gaining visibility for nearby talent that may be available, or more fully leveraging the capacity within your own talent pool, Adepto promises to make the process easier, and more effective. We're interested to see how Adepto works to help organizations stay ahead of rising trends in workforce tenure, and benefit from them. InHerSight is a community and platform dedicated to "improv[ing] the workplace for women by measuring it." Users are given an opportunity to rate the places they've worked, and get personally matched to a tailored list of new opportunities, all within the same tool. 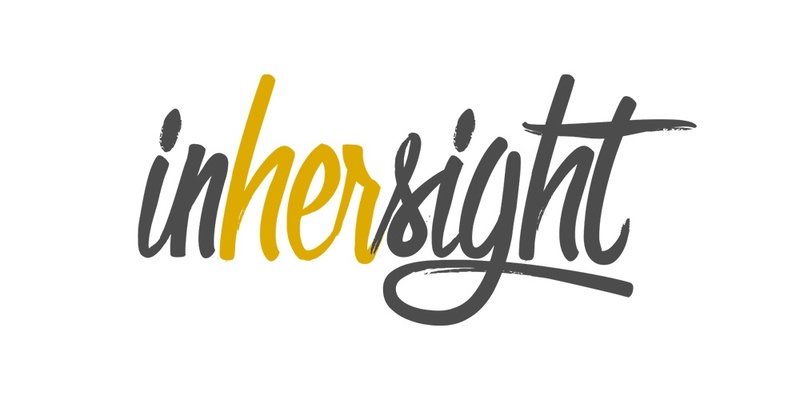 InHerSight also provides a unique opportunity for modern organizations to showcase their brand and culture. There are already thousands of companies being rated on InHerSight, and yours might be one of them. You can find out if you've received ratings, and claim your organization here. We're looking forward to connecting, and learning more at the conference! Genuine employee advocacy is one of the most powerful messages an organization can send to the world about its culture, and its environment. We recently published an article about building employee advocacy, and how impactful it can be. Employee advocacy is compelling for prospective employees, and prospective customers. It's a positive signal to see a team that truly believes in its organization's goals, and its people. 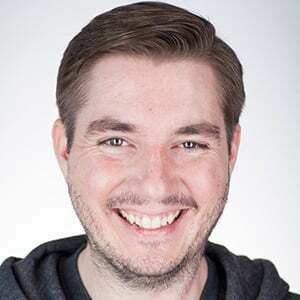 FirmPlay is a tool dedicated to "empower[ing] your employees to share why they love working for your company with their peers and social networks." 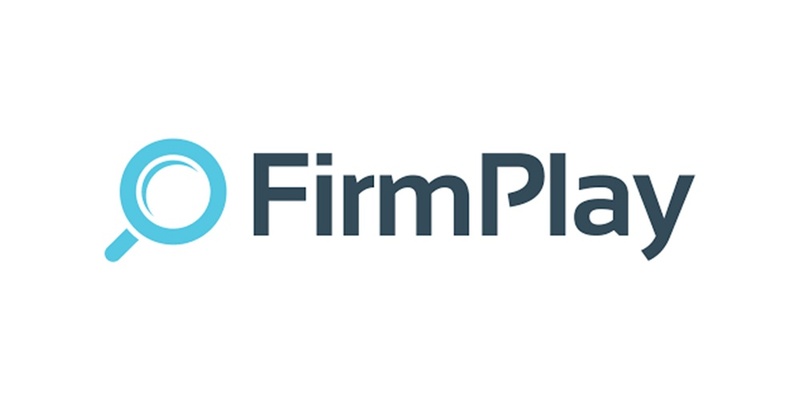 We want to learn more about FirmPlay's tools, and find out how they can help teams spread the word about the organization they love. Any organization that has in-person visitors knows the importance of making those visits a positive experience. Whether it's simply signing in, managing security, printing badges, or even signing documents, that experience starts at the front door. 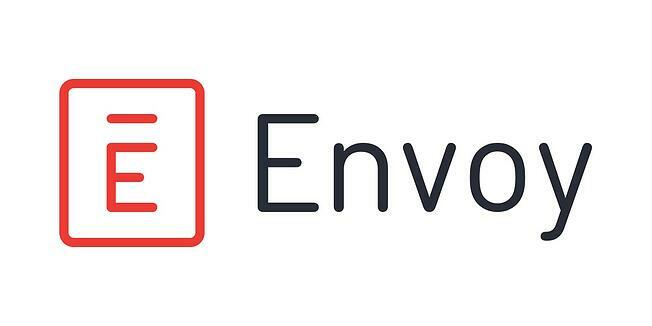 Envoy is working to make that experience beautiful and seamless, both for visitors and employees. Improving efficiency and removing unnecessary blockers so your team can focus on the things that matter most has the potential to make a huge, reverberative impact. Imagine removing the mundane, manual tasks that make your team less efficient. We’ve automated photo taking, badge printing, and legal agreement storage, so your team can prioritize real work over busywork. We're looking forward to learning more about how they're working to provide an innovative approach to an age-old system. We've recently covered the topic of Paid Time Off Policy, and why it's so crucial to get it right. Poorly executed PTO programs are a massive issue worldwide, costing both employees and the organizations they work for billions. PTO Exchange promises to provide a better, more cost effective approach. We're excited to discuss the importance of paid leave, explore innovative new approaches to it, and learn more about their solution. These are just a few of the startups we can't wait to meet up with, and learn more about. There are expected to be over 40 companies in the Startup Pavilion. With all that innovation in one place, there are guaranteed to be some great discussions, and learning experiences abound.